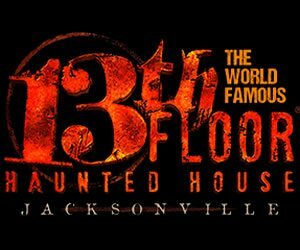 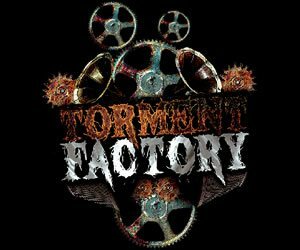 If you're looking for a heart-pounding scary good time this Halloween Season, then heading to one of Florida's haunted houses are a must! 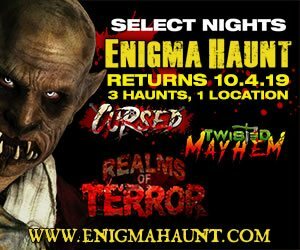 The Haunting Season is upon us, and this year, it's bringing new tricks and treats to Tampa, Miami, Orlando, Jacksonville, and across the state! 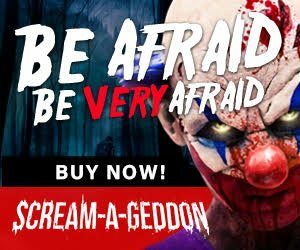 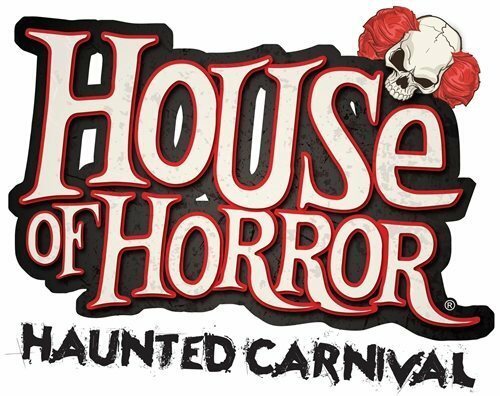 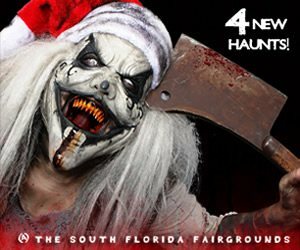 Florida is home to a variety of wild & unique Haunted Houses, including haunts filled with terrifying zombies, sadistic clowns, mayhem, madness and many more thrills and chills. 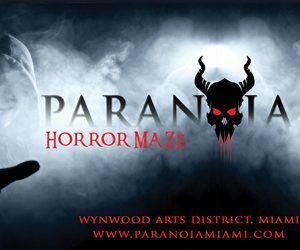 No matter what your biggest fear is, you'll find it at one of Florida's Haunted Houses this Halloween Season - this season's scares are truly to die for!